According to the calendar, the fall season is well underway. Leaves are falling and the temperature in many parts of the country is dropping. And we all know what that means – WINTER will be upon us in a couple months. The changing weather conditions can wreak havoc on your wood fence if you don’t take precautions. The fall season is the best time to prepare your wood fence for winter weather. Take a walk along your fence and shore up any weak spots – damaged pickets, protruding nails, decaying posts, etc. This will help your fence stand up to inclement weather. If your wood fence isn’t waterproofed, or hasn’t been waterproofed in years, do it now. It will help prevent rain, snow and moisture from soaking into the wood. You can waterproof your fence by applying a waterproof paint, stain or sealer. 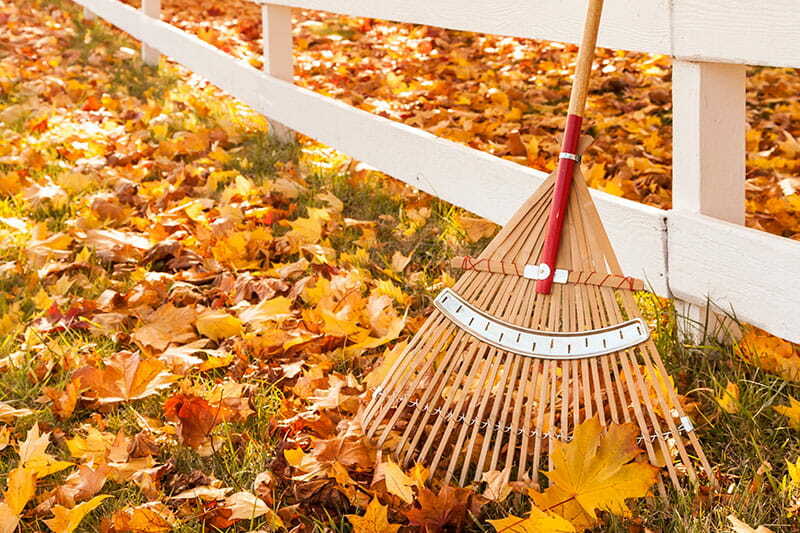 Move leaves and debris away from the base of your fence. Leaves and debris trap in moisture, which can eventually lead to rot. Remove low-hanging branches that are looming over your fence. Strong wind and heavy snow could potentially cause them to fall on and damage your fence. Preparing your wood fence for the changing season is important, and proper wood fence care and maintenance throughout the year is essential to protect your investment and keep your wood fence lasting for years. Looking for a new fence, or need components? Check out our selection!